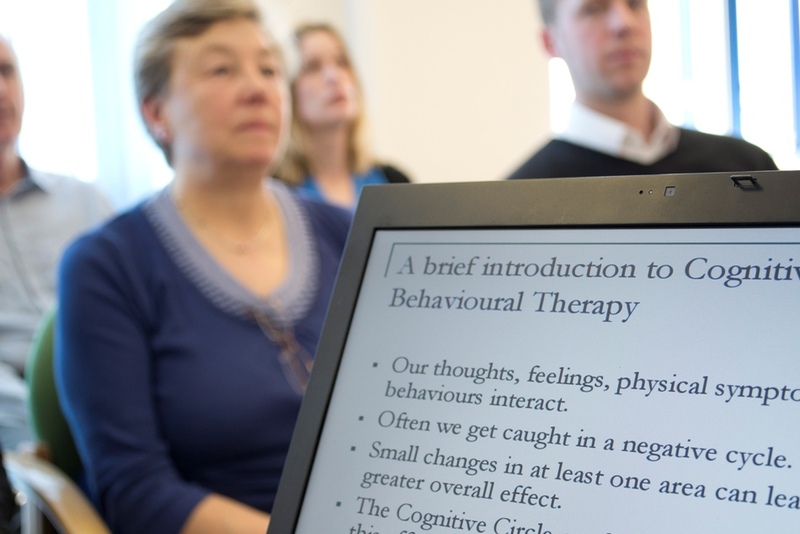 There are Psychological Services provided in many areas of the Trust. Here is a list to help you to find a specific service more easily. For adults who live in Oxfordshire and who have mild or moderate problems with anxiety and/or depression. For adults who live in Buckinghamshire and who have mild or moderate problems with anxiety and/or depression. For adults who live in Buckinghamshire with more severe or complex issues. For adults who live in Oxfordshire with more severe or complex issues. For adults over 65 in Oxfordshire and Buckinghamshire, who experiencing mental health problems, or younger people with dementia. For adults over 65 in Oxfordshire and Buckinghamshire, who need care in an in-patient setting. For adults who are inpatients or outpatients of the Forensic Services, who support people with severe mental health problems who are considered to pose a risk to the public. For teenagers and adults with a range of issues involving eating.